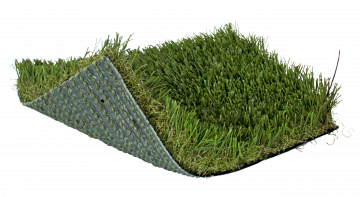 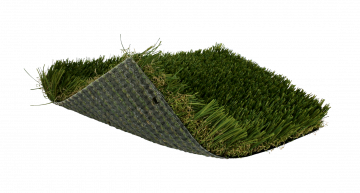 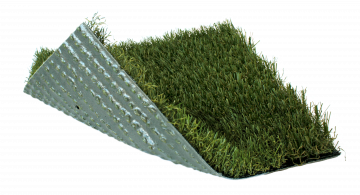 The SoftLawn® Pro Cut was designed specifically for pet facilities and nylon putting green fringes/collars. 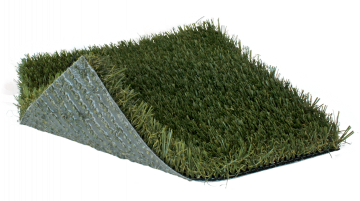 The short dense construction offers unique features for durability and ease of use throughout the life of the product. 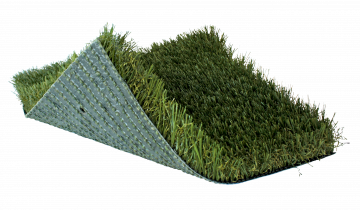 You can rest assured that this product was designed for the high wear experienced in the busiest commercial pet facilities, but its natural aesthetics were kept intact in order to ensure that it can be used in any residential setting or around golf greens. 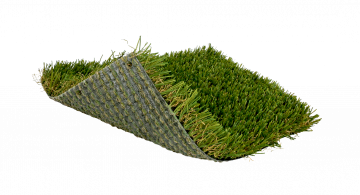 While this product was created with two specific applications in mind, this short fresh cut appearance offers versatility for other scenarios such as pool areas, lawns, landscaping, paver sections, play areas and many more uses.